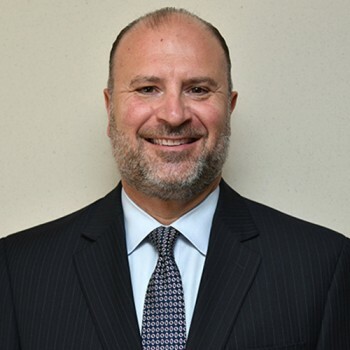 Prior to joining the Elmhurst team in 2006, Rich worked for the Pennsylvania Real Estate Investment Trust (PREIT) as General Manager of Washington Crown Center, a 900,000 square foot regional shopping mall. Rich currently serves as Director of Property Management for Elmhurst, where he is responsible for the overall performance of property operations and facilities. Besides leading the property management team, Rich maintains senior level contact with brokers and tenants and resolves critical impact tenant relations issues. Rich holds a Bachelor’s Degree in Social Work from the Edinboro University of Pennsylvania and has served as a member of the board of the Pennsylvania Economic Development Association, Pennsylvania Downtown Center, Pennsylvania Chamber of Commerce Executives and the Chamber of Commerce Service Corporation.